From Silicone Caps & Plugs to Tapes & Die-Cuts, we have you covered. Top OEMs and industrial coaters rely on CFS to provide masking solutions for metal finishing's most complex needs. CFS is an ISO 9001:2015 supplier of performance component die cuts, gaskets, silicone caps & plugs, custom rubber molded parts and tape masking products for the finishing industry. We are a 3M Preferred Converter with over 40 years of experience and are experts in surface protection applications utilizing pressure sensitive adhesives. Our customer service and lead-times are praised as best-in-class, with most orders shipping out same day. Ask us about VMI options available in your area. Custom molded and extruded components are a key part of successful masking. Our commitment to our customers CFS includes a true one time set up charge for all new custom rubber and plastic parts. Custom die cut tapes and pressure sensitive adhesives from industry leading suppliers like 3M. Rotary, dieless knife and steel rule cutting methods can handle the most diverse requirements and tolerances. Custom Fabricating & Supplies is proud to be a 3M™ Preferred Converter with access to their extensive line of industrial masking tapes. Recognizing those companies which exceed in quality, capabilities, experience and customer service, 3M™ reserves this designation for elite converting companies. We stock a range of 3M™ products and can die cut, slit and convert any 3M™ masking tapes. Franklin, WI. 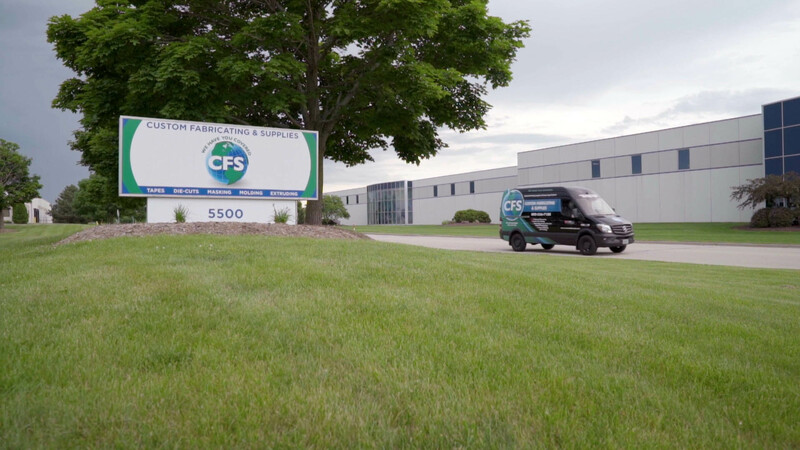 Custom Fabricating & Supplies, better known as “CFS”, has announced today the recent completion of their new corporate video. 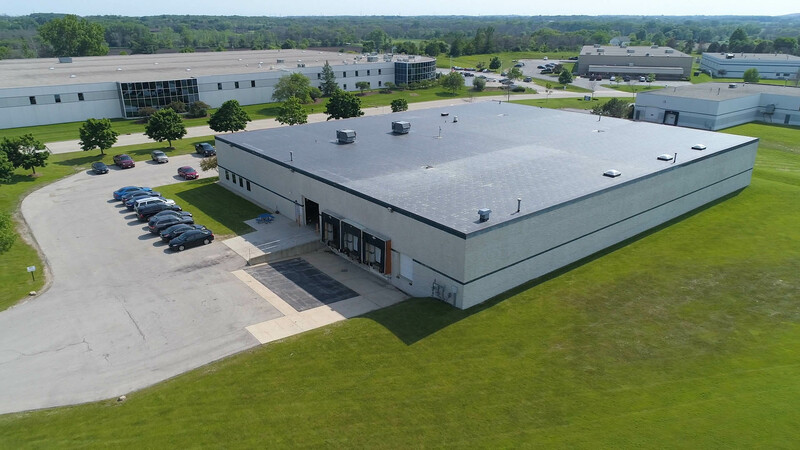 Produced by CI Design, this video provides an overview of the family owned business and features a fun look inside the facility in Franklin, Wisconsin.